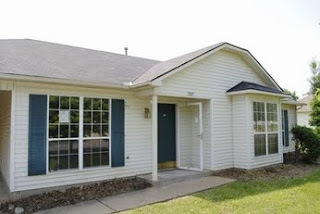 Hud just listed a new Dyersburg foreclosure at 2895 Clifton Drive in Dyersburg. The house is a 3 bedroom 2 bath with 1331 sq footage and a carport. Here is a link to the property details. Please call me to view and purchase this property. Usually Hud will take about 92% of the asking price. My direct number is 731-589-7841.